CARFAX 1-Owner, Extra Clean, LOW MILES - 68,991! 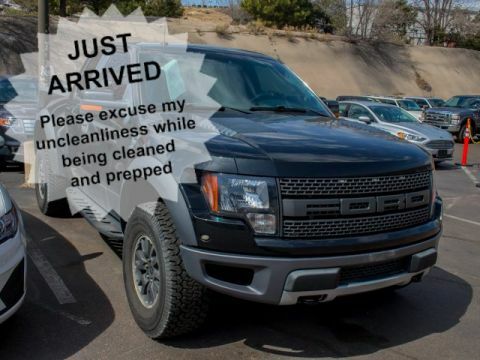 Moonroof, Leather, Satellite Radio, Running Boards, iPod/MP3 Input, CD Player, Onboard Communications System, 6.2L EFI V8 ENGINE, PWR MOONROOF, Hitch, 4x4, Aluminum Wheels SEE MORE!THIS FORD F-150 IS FULLY EQUIPPEDPWR MOONROOF, 6.2L EFI V8 ENGINE (STD)OWN THIS FORD F-150 WITH CONFIDENCECARFAX 1-Owner. Qualifies for CARFAX Buyback Guarantee. 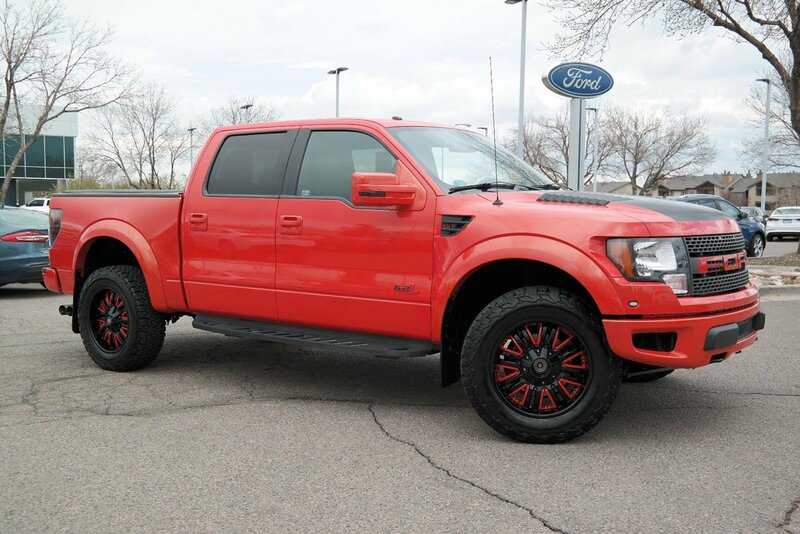 AutoCheck One OwnerTHE RIGHT TIME TO BUY THIS FORD F-150Love your vehicle and its price. 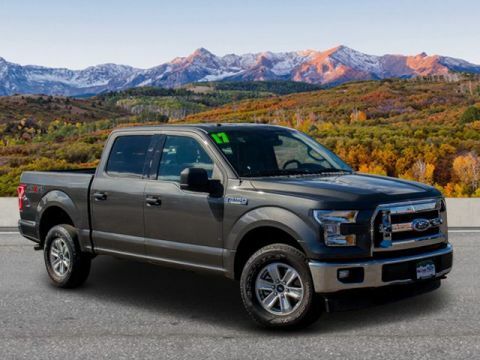 Was $34,292.KEY FEATURES ON THIS F-150 INCLUDELeather Seats, 4x4, Running Boards, Satellite Radio, iPod/MP3 Input, CD Player, Onboard Communications System, Trailer Hitch, Aluminum Wheels, Fourth Passenger Door MP3 Player, Keyless Entry, Privacy Glass, Child Safety Locks. Ford SVT Raptor with Molten Orange Metallic Tri-Coat exterior and Black interior features a 8 Cylinder Engine with 411 HP at 5500 RPM*. 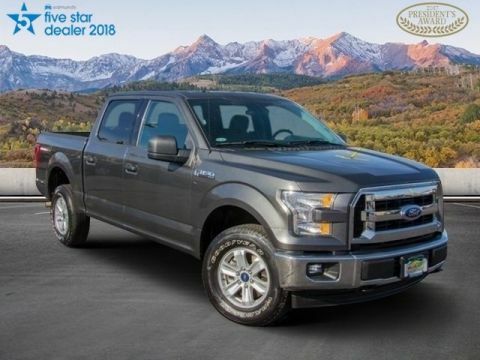 Local Trade.EXPERTS RAVE ABOUT THIS FORD F-150F-150 has won the Motor Trend Truck of the Year award more times than any other truck.WHO WE ARETo see our entire selection of over 800 Pre-Owned or 1300 + New vehicles available visit Phillongdenver.com. Our business is to satisfy customers and provide greater value than our competitors. We do this by empowering the customer with the MY philosophy: My ride, my way. Our customers are in the driver's seat- my price, my way, my trade, my peace of mind, my choice.New Vehicle pricing may not include any upfits or aftermarket items. Please call dealer to verify these costs. Pricing analysis performed on 3/25/2019. Horsepower calculations based on trim engine configuration. Please confirm the accuracy of the included equipment by calling us prior to purchase.Offer is valid through 2019-04-18.